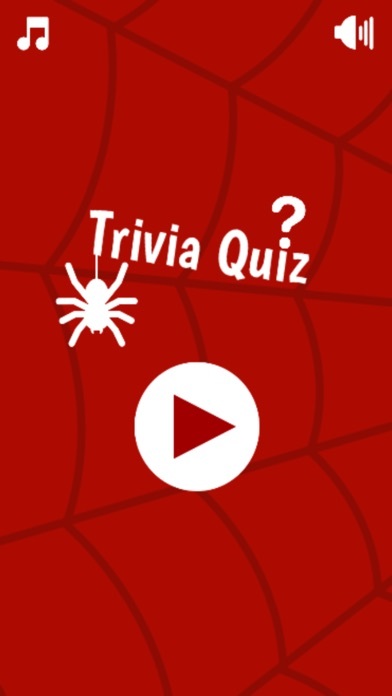 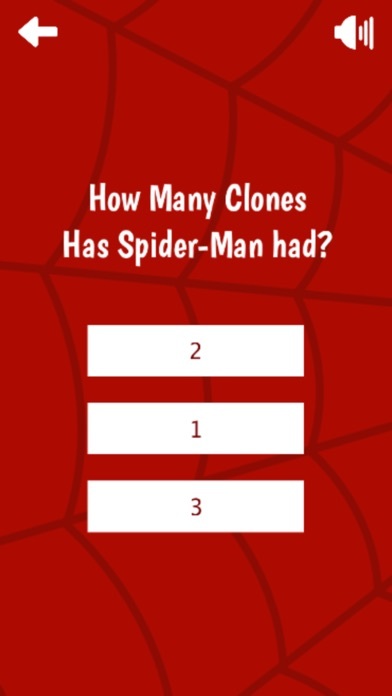 Check out in this trivia quiz how much do you know about Spiderman! 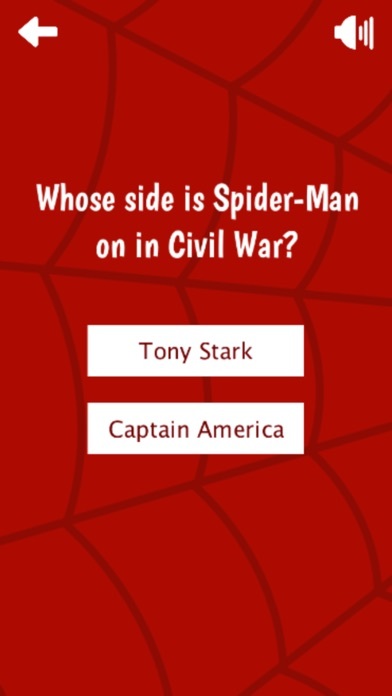 Disclaimer: Please note that this quiz app is a fan made app for other fans and is used only for the purpose of review, criticism and entertainment. 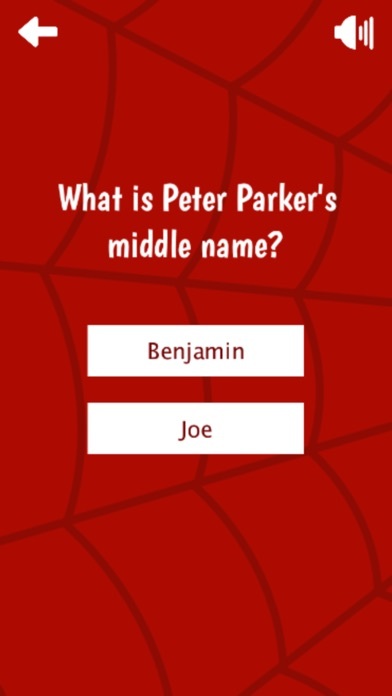 No copyright violations are intended under the fair use clause.